This year’s PAX Australia was a significant one for Lenovo. 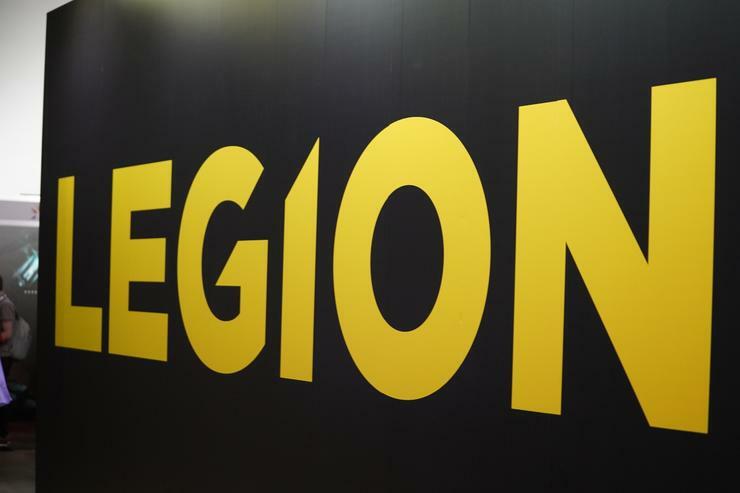 It was the first PAX Australia where the company brought their dedicated gaming sub-brand Legion to show off, displayed alongside the company's Star Wars: Jedi Challenges AR experience. 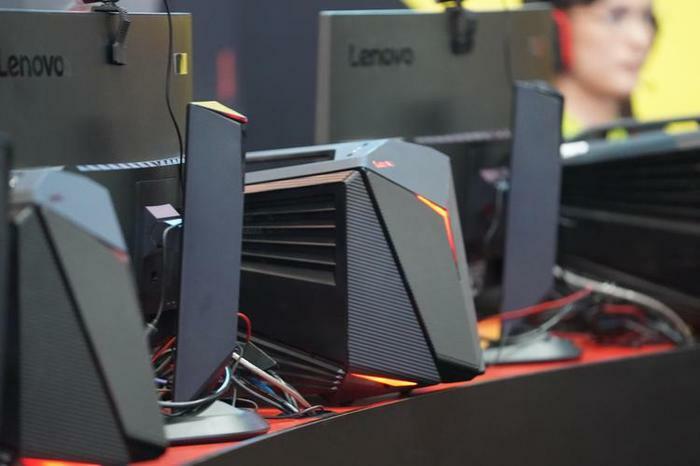 Like HP’s OMEN and ASUS’ ROG sub-brands before them, Lenovo found there’s no better way to sell your gaming gear than by putting it directly into the hands of your target market - even if it’s only for a weekend. 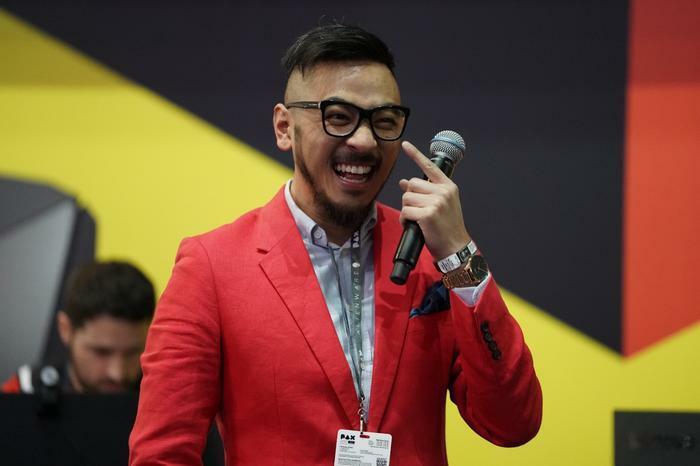 We spoke to Lenovo ANZ’s Director of PC & Smart Devices, Consumer & SMB Brandon Lau during the event to talk about the consumer response to Legion and attempt to wring some details from him concerning the company’s 2018 plans. The Legion range is currently only stocked in retail through Harvey Norman, will you be expanding to JB Hi-Fi anytime soon? Would someone like David Jones be part of that? 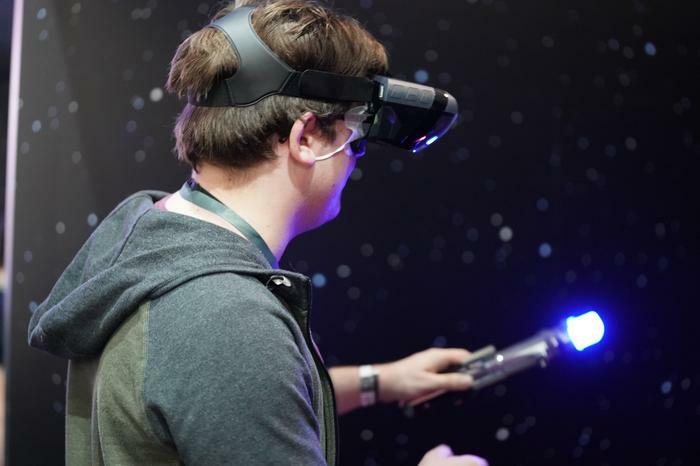 Is the VR-ready branding something that’s resonating with customers? “It's really just starting to grab now with VR and AR really emerging, being a fast growing category." How important are events like PAX sort of building that gaming brand? How important are those audio partnerships with Harman Kardon and Dolby Atmos that you're offering? The popularity of eSports is a huge opportunity for you to build up the Legion brand. Are you getting involved with any of the local E-sports organizations and events in Australia? Do you feel like consumers are becoming more knowledgeable about overclocking? Is that becoming a more requested feature for the mainstream? Looking outside of gaming, anything to share about the next Yoga Book? Some analysts have suggested that you might move into the top spot in the PC market within the next two years, why do you think consumers are flocking to Lenovo? Last year at IFA you announced an Alexa-enabled speaker, is that coming here? Is there going to be a Google Home equivalent given that Google Home is here and Alexa's not? Does that mean you won’t be looking at any building out any Google Assistant-powered smart speakers?